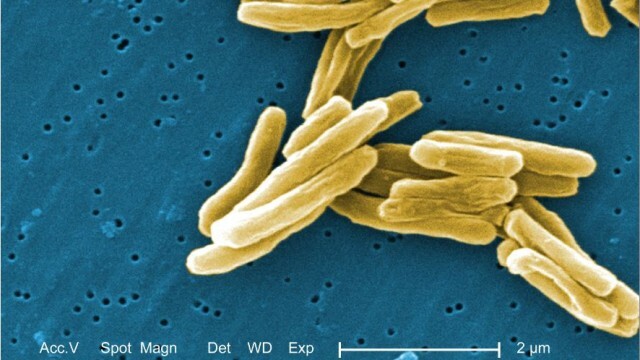 A tuberculosis case was reported at UC San Diego, the San Diego County Health and Human Services Agency announced Wednesday. Potential exposure occurred between Jan. 25 and May 15. Individuals known to have been exposed in that span have been notified by the school, according to county health officials. 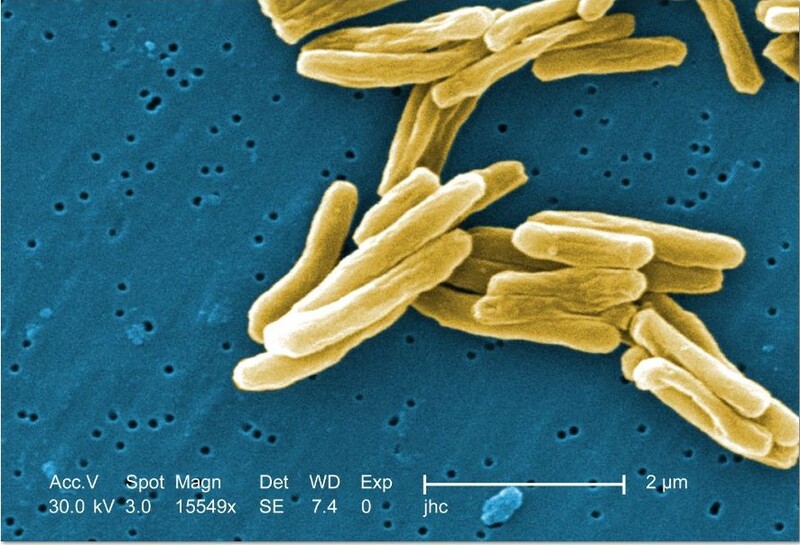 Tuberculosis is transmitted person-to-person through indoor air during prolonged contact with an infected individual. Most people who are exposed do not become infected. Active tuberculosis symptoms include persistent cough, fever, night sweats and unexplained weight loss. The health agency recommends individuals with symptoms, or those who are immune-compromised, see their medical provider. No-cost testing will be provided to identified UCSD students starting May 30. Faculty will receive separate no-cost testing. For more information, call the county’s tuberculosis control program at (619) 692-8621.